Tired of the same old TV shows that center on a love story, drama, breakups or politics of marriage? Are you ready for some youth orientated drama and coming of age stories? If you are fed up with watching unrealistic TVshows that have no connection to reality. Firstly, hope you have a crazy fast internet connection. Secondly, Get some popcorn and snuggle into your blanky. Cause all the TV shows take you on their own trip. 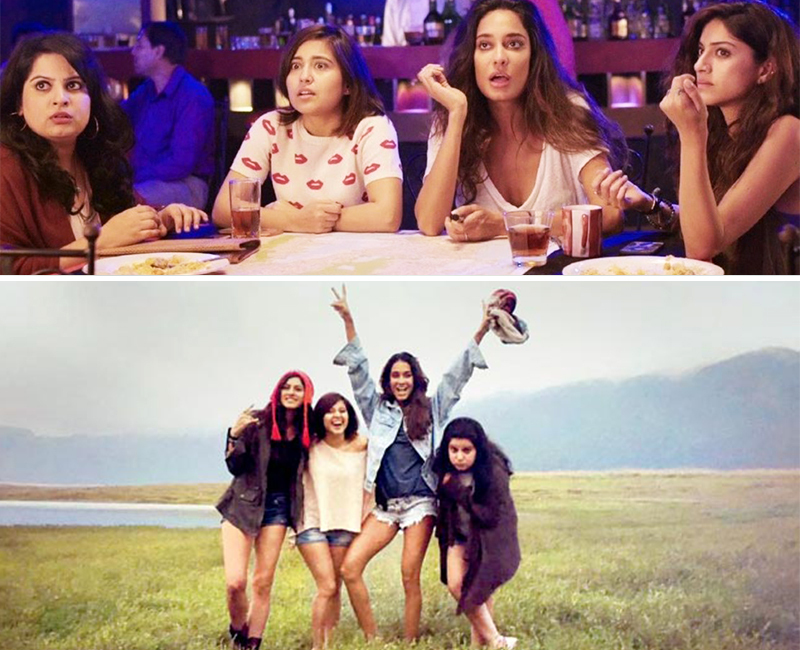 From figuratively taking a trip with your girlfriends to being an intern in a fashion house to being locked in the toilet of a railway train.These shows are just what you want to watch after a long day of work with some hot chocolate in your hand. 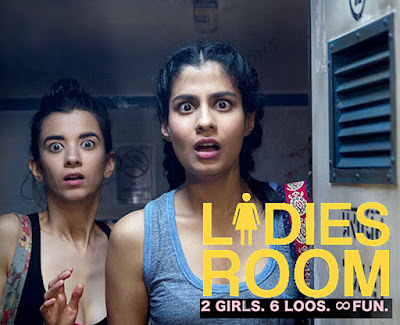 The ladies room is shot in the most unlikely of locations. Each episode starts with them in some of the other room. From the doctor's clinic to being locked in a train bathroom, as an audience, we are just kept on our toes and guessing where would they end up next. This show literally leaves you laughing and wondering how an entire season can be just shot in a single room and you don’t get bored. It's about two single women starting their careers. So let me introduce you to the much-awaited cast of Ladies Room: Dingy and Khanna. They have one of the most eccentric and quirky personalities. And they complement each other to no ends. Young, ambitious, driven. That’s Meera for you. A small town girl who moved to the big city as a fashion design intern. 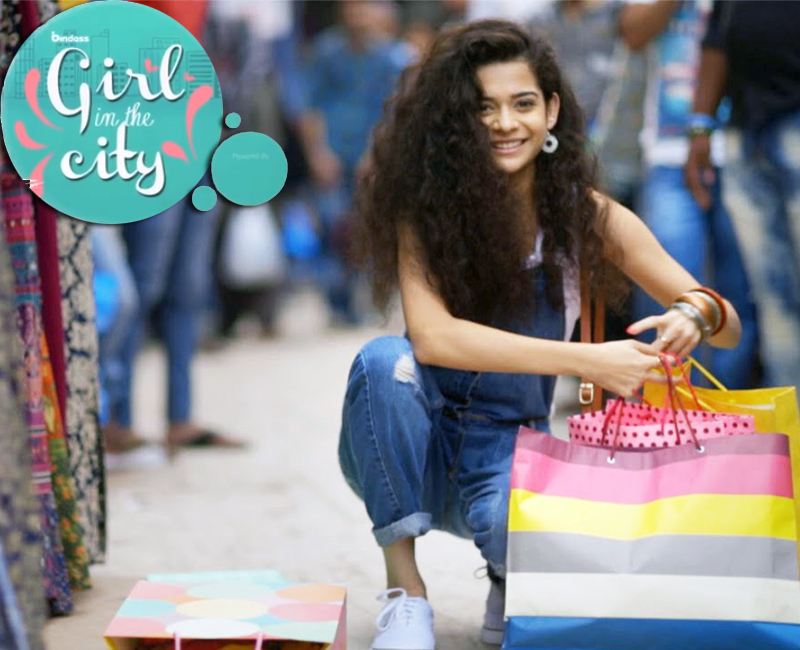 Meera coming from a humble background is extremely determined to succeed in her work and create a life for herself. It is one of the most realistic TV shows that instantly connect with you. Another reason it connects with the audience is that of the brilliantly curated dialogues. They use the slang of the land which really makes all the difference. Yet again the show breaks stereotypes. Watch it to find out what it is. Love your girlfriends and travelling. And ever planned to do both together? 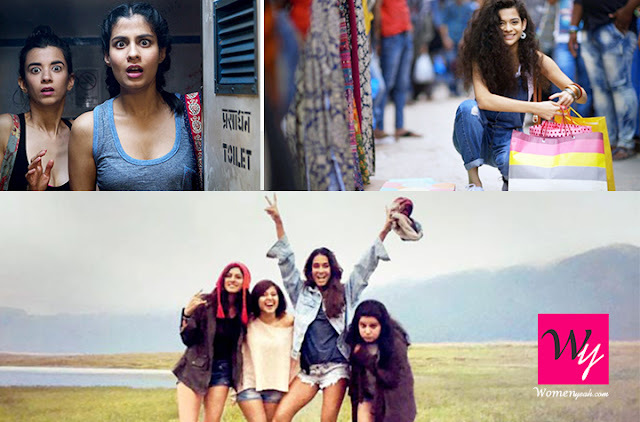 The trip is a youth-centric show about how 4 best friends take a road trip from Delhi to Thailand. They take the trip as part of their bachelorette celebrations. Their journey is an emotional roller coaster and they realize their friendship along the way. They do the most unconventional things and the plot twists in the show are crazy. It honestly gives you wanderlust. The way it is shot, makes you want to meet people and have some great cuisines. So sit back, grab your laptop and tune in to to watch these amazing web series that will 100% refresh you.